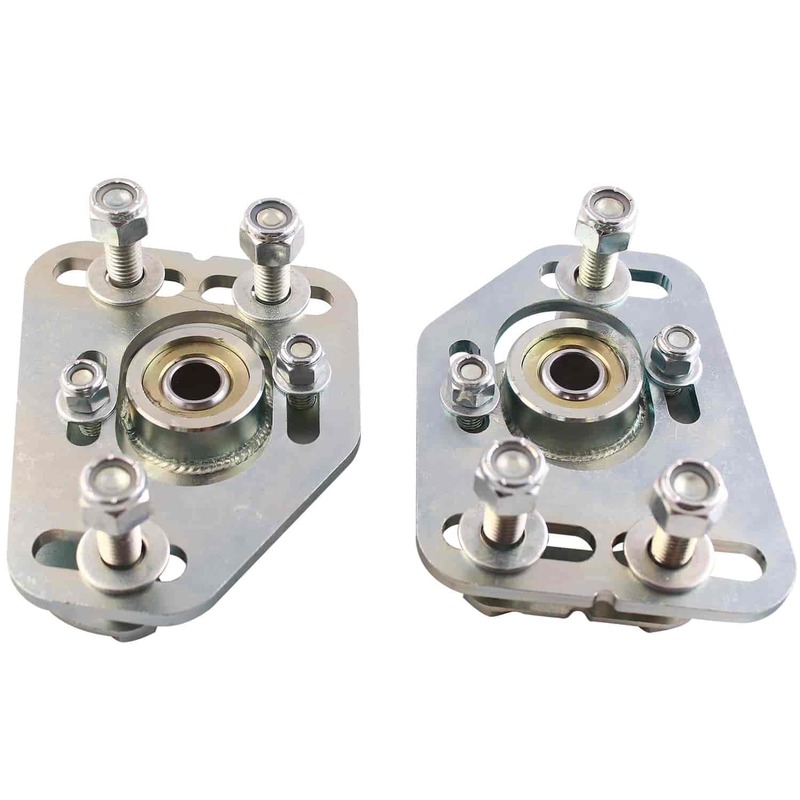 QA1 gives their caster/camber plates design items and components not found in other brands designs. If you are looking for plates that are above the rest for quality and performance QA1 is in a league of their own. QA1 has engineered an asymmetric bearing that allows for improved load distribution that nearly eliminates bearing wear and reduces the chance of suspension inconsistencies under a load, unlike other plates that use a bearing that allows for an increase in wear and bearing slop. QA1 also TIG-Welds the bearing housing to the main plate to increase the strength and performance of their caster/camber plates over other manufacturers designs. Does QA1 CC102MU fit your vehicle? CC102MU is rated 3.0 out of 5 by 1.